Toast the bread slices so that they have some bite. Halve the avocado, remove the stone, then spoon out the flesh (careful to keep it intact), and slice. Halve the papaya and remove the seeds with a spoon. Halve each part again, then peel off the skin with a sharp knife. Slice the papaya flesh. Season the cottage cheese with cayenne pepper and stir to combine. Season with salt to taste. 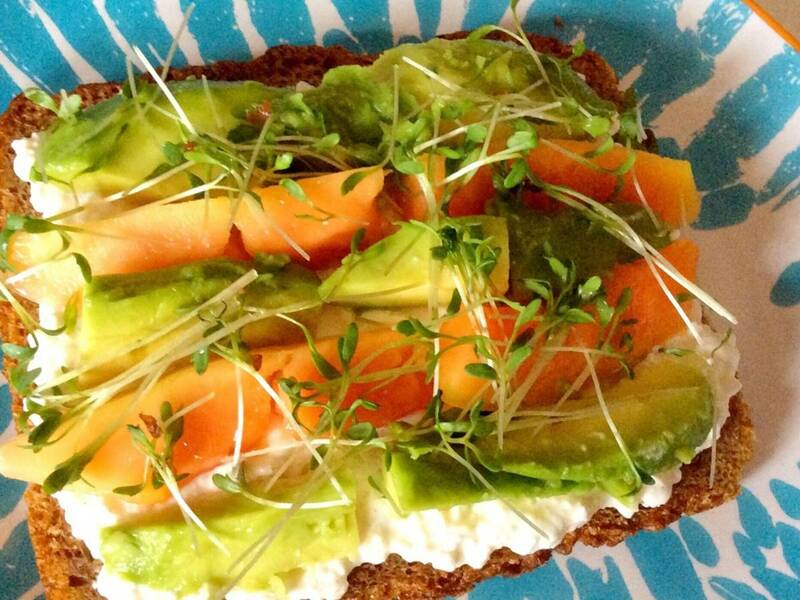 Spread cottage cheese on each bread slice, then layer papaya and avocado slices on top. Top with garden cress and enjoy!